I think the slight chill in the air has got me on the turn and i'm relinquishing my love of summer and surrendering to the imminent colder months because my current Obsessed With's I think all revolve warm scents, chunky boots and flawless winter skin. Seriously how do I not own this yet? Every time I go to Selfridges I smell it and adore it. It's a warm spicy vanilla perfume and to me smells so warm and welcoming i'd like to think if I wore it everyone would want a hug from me. I just don't have the ability to purchase perfume for myself as I have so many and when loved ones complain i'm a pain to buy for I sometimes wish they'd read my blog. HINT HINT. Diptyque have just opened a pop up shop in BOXPARK in Shoreditch and have three new fragrances out so if you're near pop in for a smell, the bottles are stunning as they're handmade glass bottles. This is the ultimate 'first world problem' because boo hoo Nicola can't fit her Dior sunglasses case into her Mini Philip Lim Pashli Tote so NEEDS a Rebecca Minkoff Sunglasses Pouch! I know right, I also know I need to turn on the news and get some prospective but I keep just chucking my sunnies in my bag and they're too nice to ruin so this is my solution ... and the pouch matches my bag. 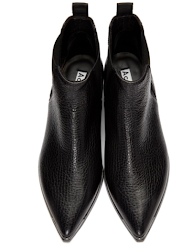 These boots are stunning, they are the perfect height, cut off, slightly pointed, a bit of suede, a bit of stamped leather and they would be a perfect addition to my winter wardrobe for pairing with skinny jeans, tights and a dress, patterned trousers ... the list is endless except that was about it. The newly reformulated Skintuners by RMK are the perfect moisturising toners and they really do pack a punch, they come in two options; moist and extra moist and I think for winter skin the extra layer of hydration will help your central heated battered complexion. I think the Extra Moist option should do the trick for me because I never do things by halves especially when it comes to my skin. Autumn and Winter makeup trends typically embrace matte skin and this is a trend I tend to stick to all year round with my primer as my skin is oily and if I don't prime it correctly my foundation will be non-existent on my face by lunch time. I've heard this is a great primer to help with the oily skin and it isn't a silicone which I appreciate. 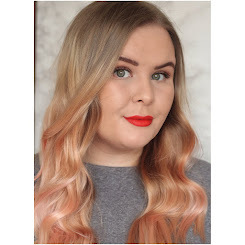 The new offering from Charlotte which has been four years in the making really does sound the perfect foundation; full coverage, lightweight and long lasting ... I'll admit I couldn't resist any longer and purchased this yesterday! Review to come. I have used samples of this before and I used it lightly as a setting powder and was in love with how it made my skin look. It set my makeup and made it last all day with the most beautiful luminosity to my skin. I thought it would be the perfect combinations with the Magic Foundation to create a flawless complexion for party season. So those are my current obsessions and I caved on one so it won't be long until I eventually own them all even if I have to hop on a train to Paris for the P50!! 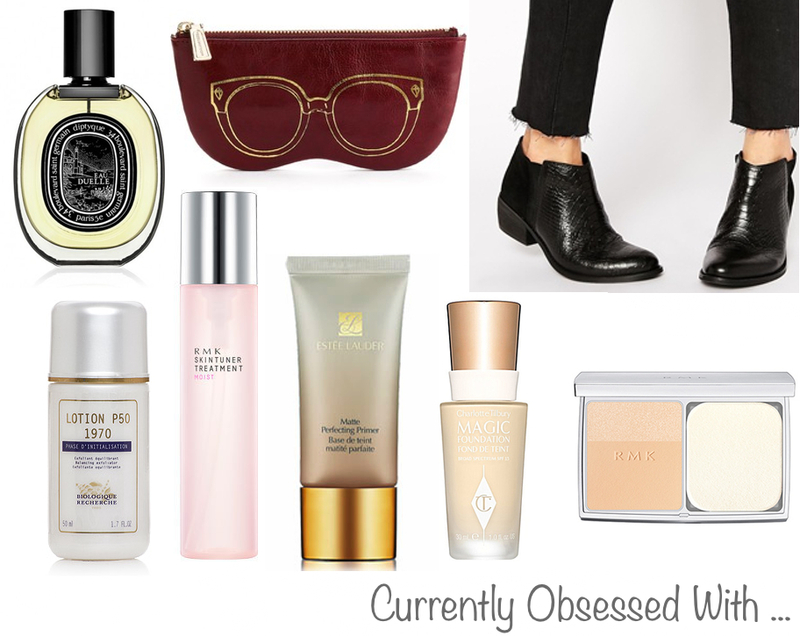 What is on your Current Obsession list?